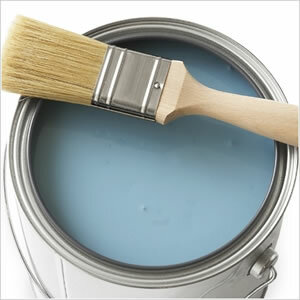 Establised in 1991, First Choice Painting & Drywall is based in the Inland Empire. We proudly service the Inland Empire, Orange County, Los Angeles County & North San Diego County. We have been providing Professional Service for over 19 Years. First Choice is currently working with a majority of New Home Builders and Private Homeowners in the Southern California area. You can rely on us for all of your drywall repairs, house prep, customer service warranty work, painting, and mold inspection & remediation needs. Certified Mold Inspector - Our Inspectors are Certified Mold Inspectors and Remediators. First Choice Painting and Drywall is currently working with a majority of New Home Builders & Private Homerners in the Southern California area. Servicing the Inland Empire, Orange County, Los Angeles County & North San Diego County. For on going builder sites, etc. All rates are subject to a three hour minimum / show up fee. Labor rates do NOT include any materials fees. We are ready to deliver prompt, reliable, courteous and professionally trained journeymen.